Duff and Macintosh Pty Ltd - Providing high-quality engineering equipment. 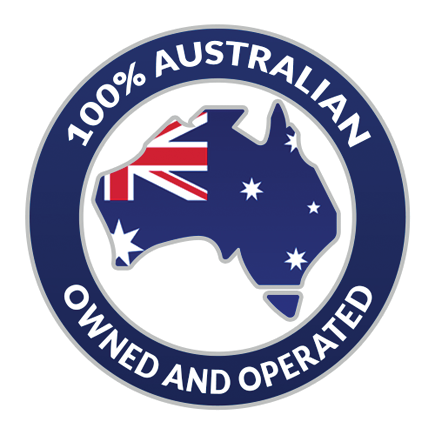 Duff and Macintosh Pty Ltd are an Australian-owned and operated company providing high-quality engineering equipment. We offer a wide range of products for the engineering community. We supply technically suitable equipment for each and every application, whether it be the smallest of pressure sensors to the largest of power system simulation suites.